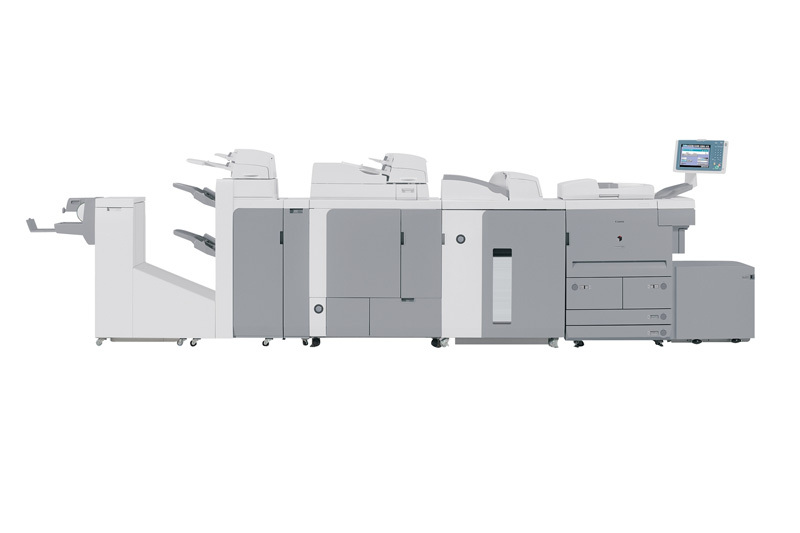 Designed to support enterprise-class environments demanding the utmost in productivity and durability, the 95-ppm (letter) Canon imageRUNNER 7095 provides versatility in both functionality and hardware configuration. Equally at home in large corporate office settings or central reproduction departments, the system will challenge document production standards with available in-line perfect bookbinding, saddle-stitched booklet finishing, hole-punching, tab-feeding, and high-capacity stacking. Best of all, the imageRUNNER 7095 is Internet-ready and offers customization capabilities through Canon's MEAP technology, so you can be assured of the tightest possible integration and device control across your entire corporate network. Delivers output at 95 pages-per-minute (LTR) to meet the rigors of high-volume offices and production environments and is equipped with a 40GB Hard Disk Drive and 1GB RAM. Incorporating Canon's MEAP (Multifunctional Embedded Application Platform) architecture, the imageRUNNER 7095 can be customized to meet unique business needs. 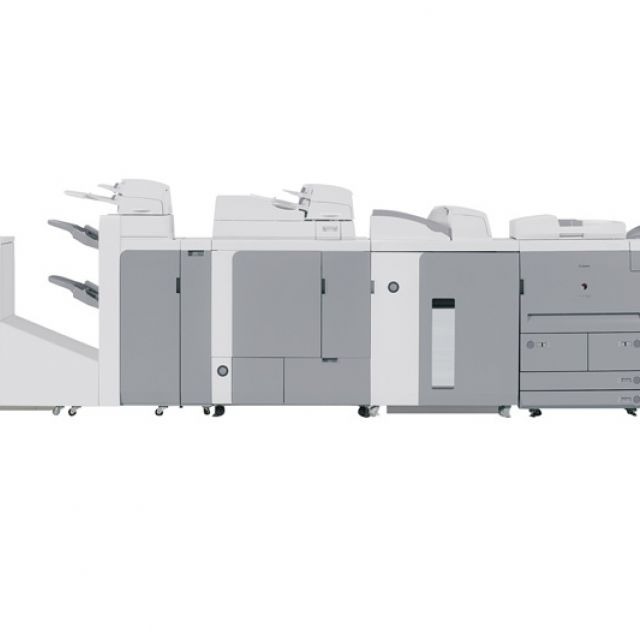 The imageRUNNER 7095 device's extensive finishing capabilities are designed to handle the most common high-volume printing applications. The Mail Box functions of the imageRUNNER 7095 serve as a centralized system for information-sharing, on-site document storage and print-on-demand applications. Users can choose either the Canon Multi-PDL Printer Kit-H2 or the imagePASS-S2. With its Universal Send technology, the imageRUNNER 7095 allows users to scan directly into the device for distribution to multiple destinations. Supports a host of Internet-ready capabilities, including the optional Web Access Software that allows users to call up Internet data right on the user-interface, and print Web Pages and downloadable PDF files when configured with the Canon print controller. With Remote UI, features and functions of the imageRUNNER 7095, user's can monitor and control the device from anywhere on the network.